Lawyers Online have specialist solicitors in Wills, Probate & Estate Administration. Did you know that 70% of adults do not have a will and without one the family home and assets may not be distributed according to your wishes. 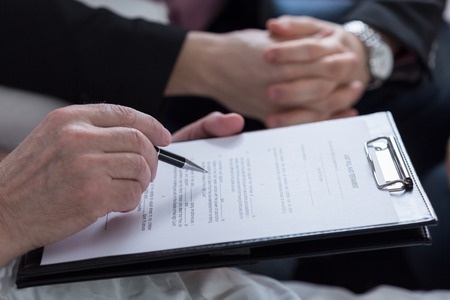 A surviving spouse may not inherit everything and the children may not intentionally be disinherited. Our specialist wills solicitors can help safeguard your interests in the knowledge that your estate is taken care of when you die.